If you’re looking for a VPN deal, check out the Lifetime Pro subscription for Windscribe VPN in our Deals Store, available for 94% off at $49 USD—but coupon code windscribesd20 takes $10 off to bring it down further to $39.99. 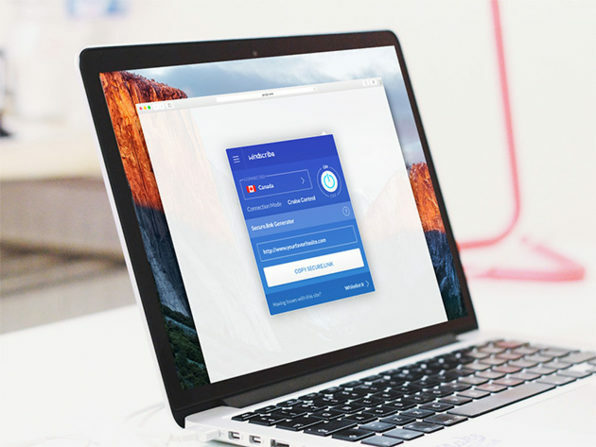 Windscribe is a desktop app and browser extension which will protect your online privacy, unblock websites, anonymize your web browsing and more. This offer gives you unlimited updates, unlimited data and unlimited devices to be connected at the same time. Click here to jump on the Windscribe VPN Lifetime Pro deal while it’s still available.